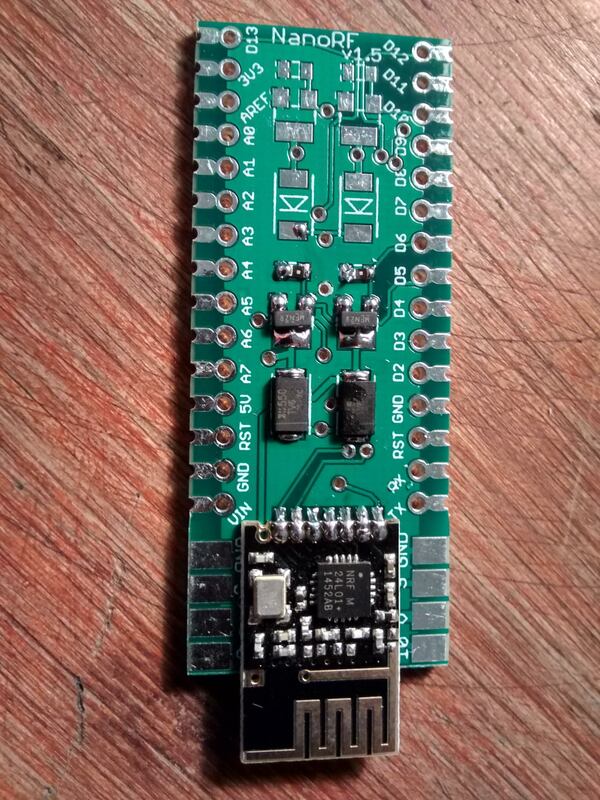 Wireless RF Communication Breakout Board Design For Arduino Nano Based On NRF24L SMD Module. 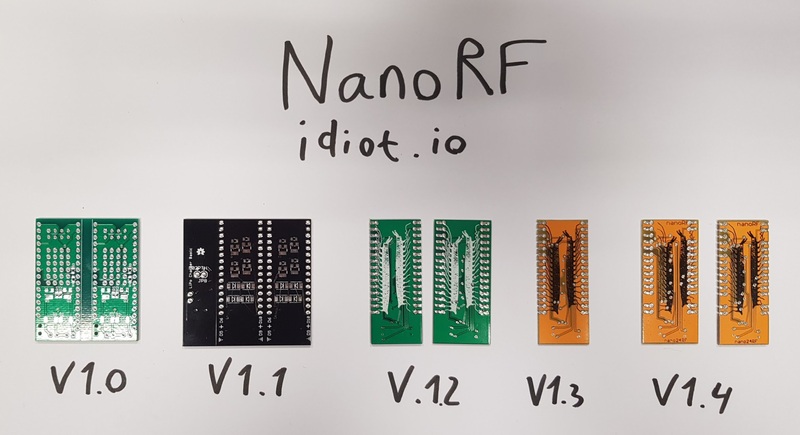 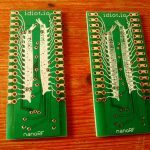 NanoRF Development Has Started around Middle of 2015 As Part Of T-Shield V2.0 Research . 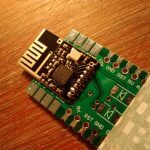 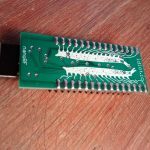 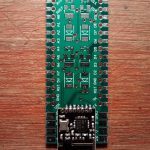 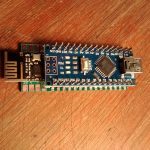 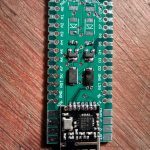 And Also Needed A Better Interface For Uploading Code and Debugging then We Had At The Early T-Shield Version With The Pro Mini MCU . 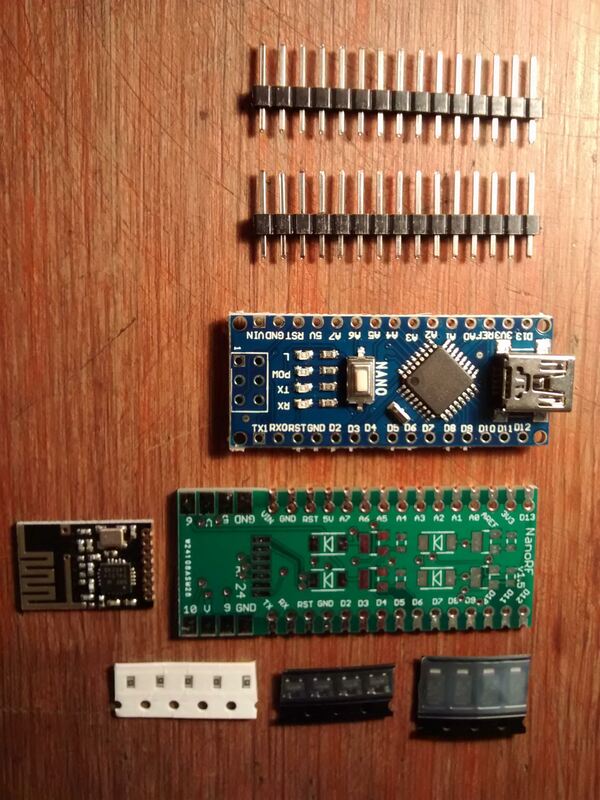 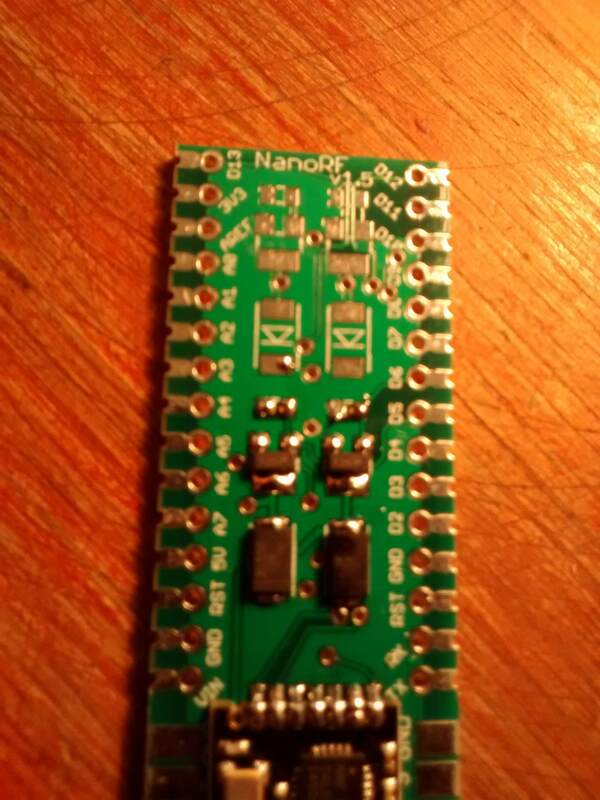 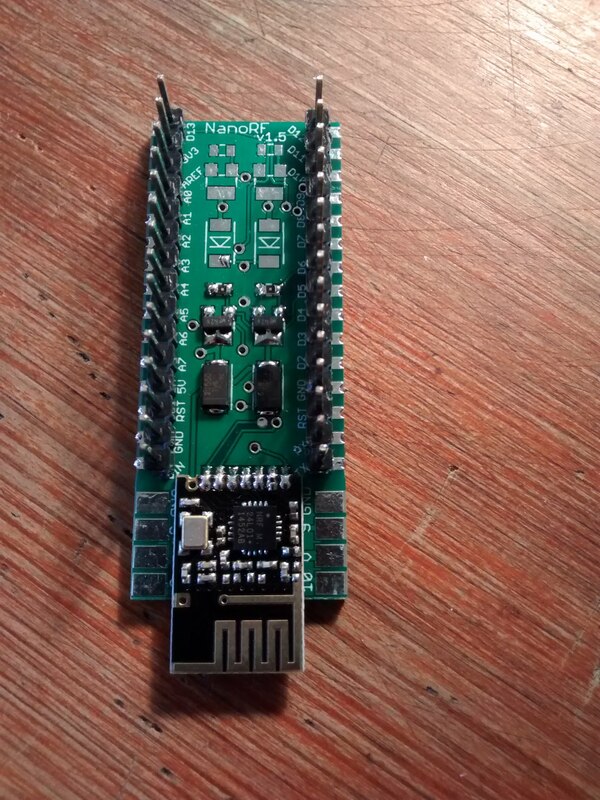 We Decided To Use Arduino Nano Board Instead Its Cheap And Relatively Small with A Mini USB Socket. 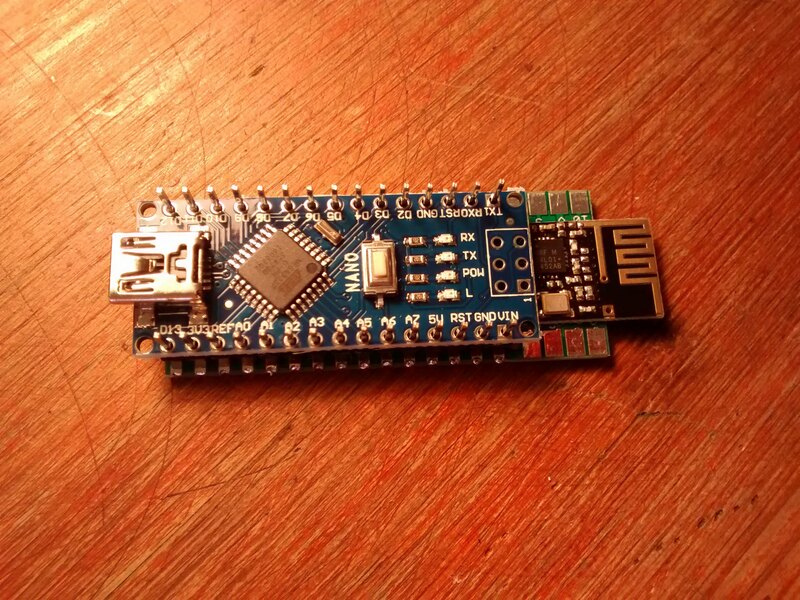 And Also Based on ATMEL328 Chip (which is Equivalent To Arduino UNO Specifications). 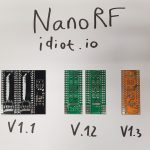 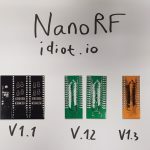 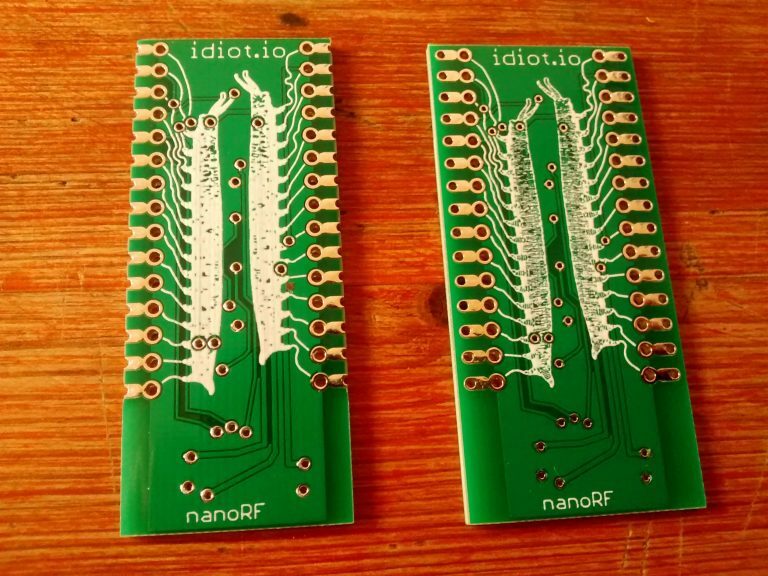 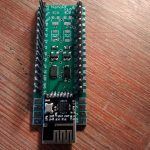 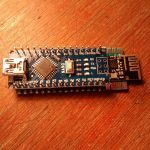 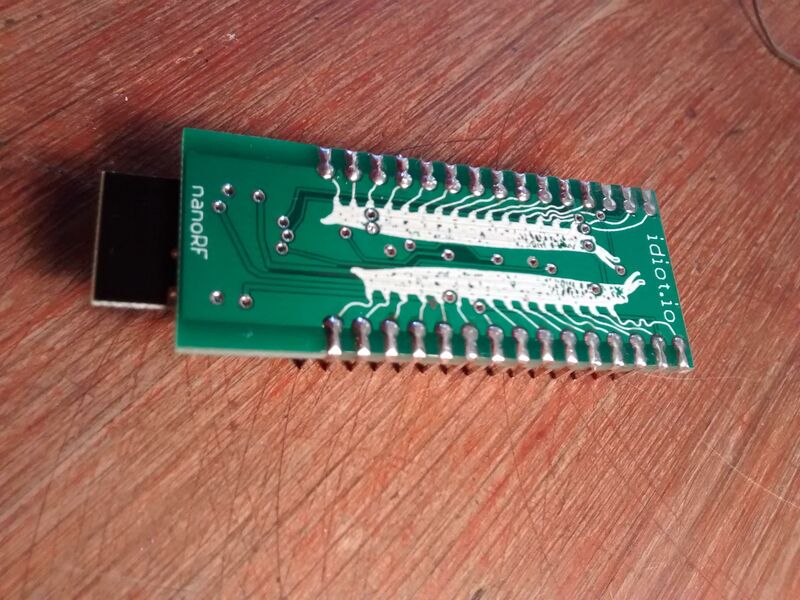 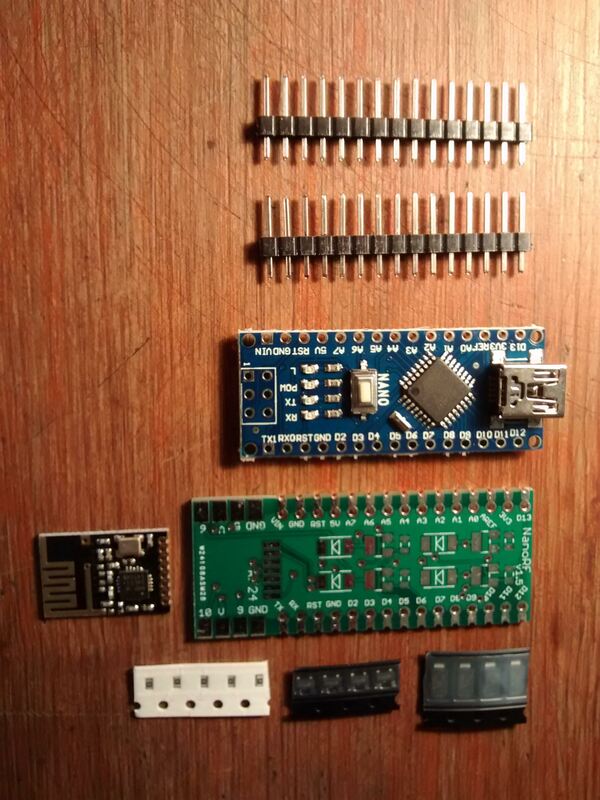 The Standart NRF24L Module Comes with A 2×3 pins Horrible Connection Interface And Overall Is To Large And clumsy. 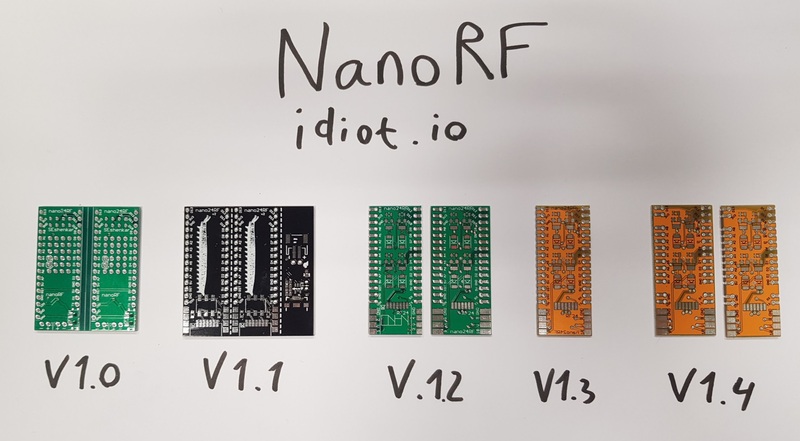 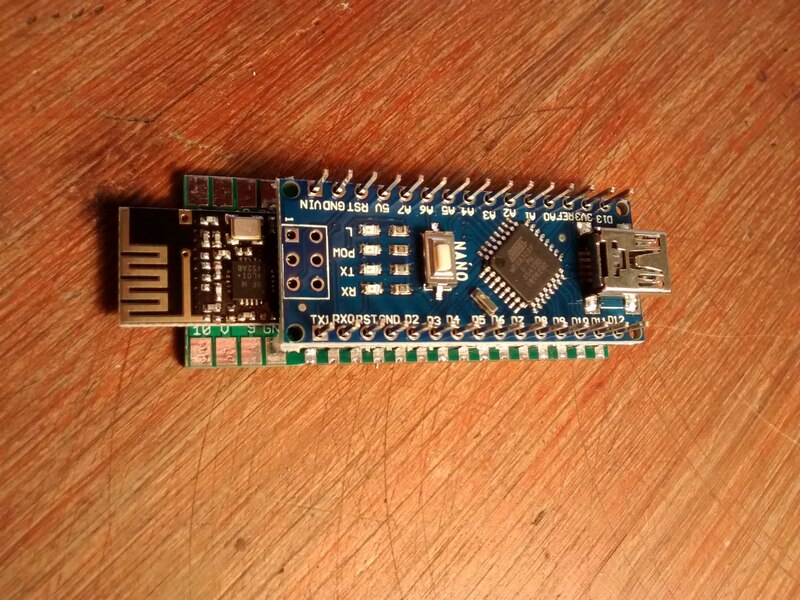 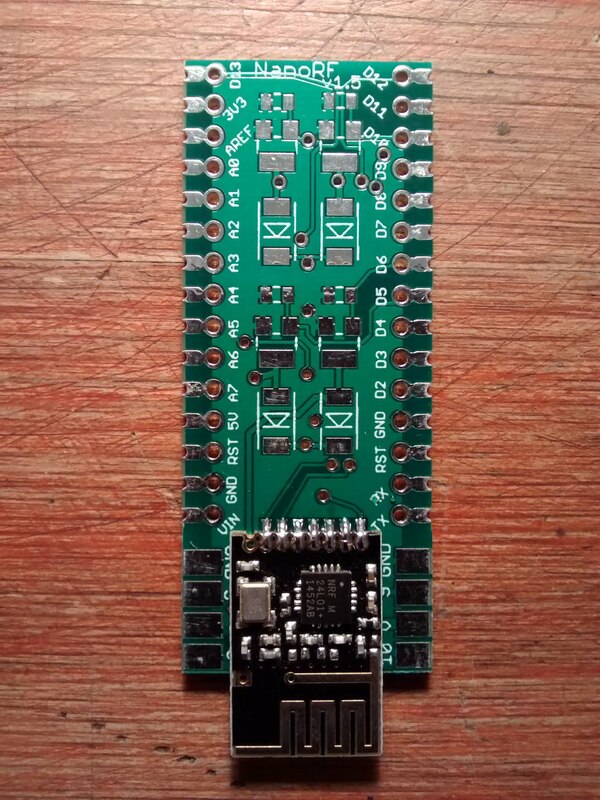 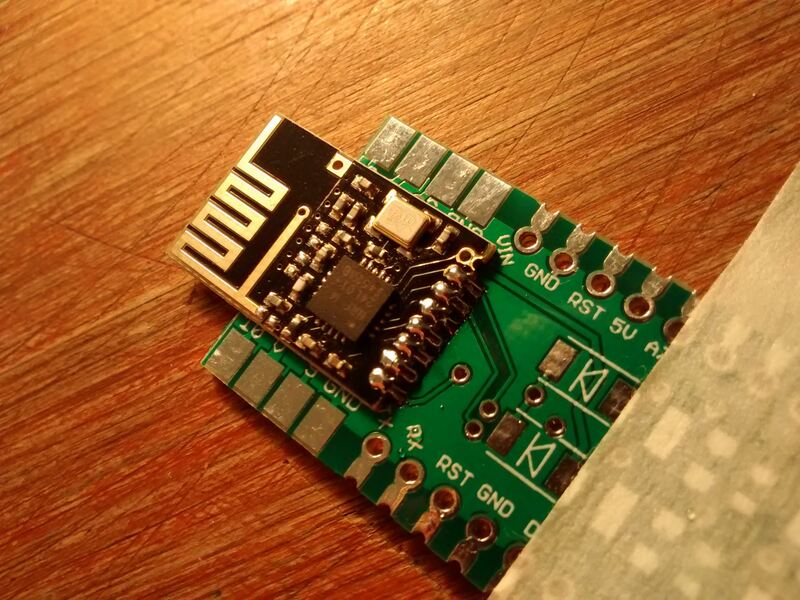 we Decided to use a NRF24 SMD Module for Achieving A Flat And Compact Design. 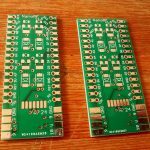 – Available in 2 Models: Castellated and Through Hole. 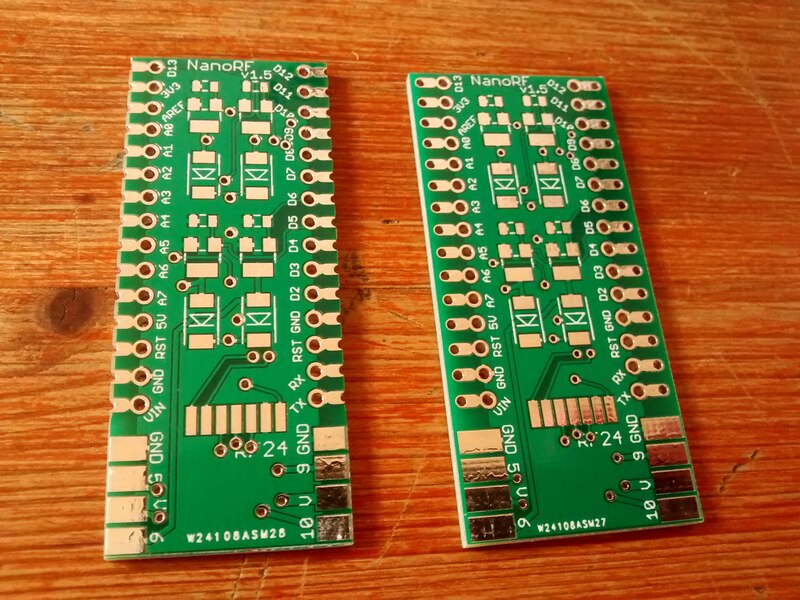 – Wireless RF Communication Based on NRF24L SMD Module. 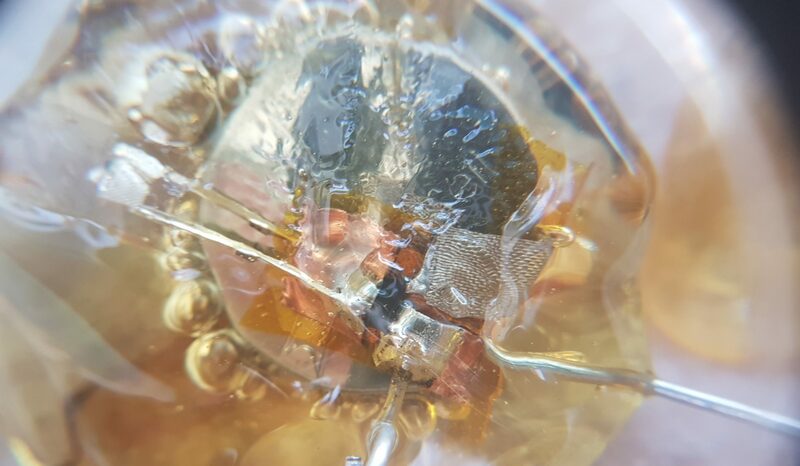 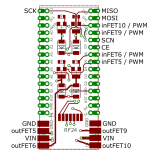 – 4 MOSFET Channels 3A Max. 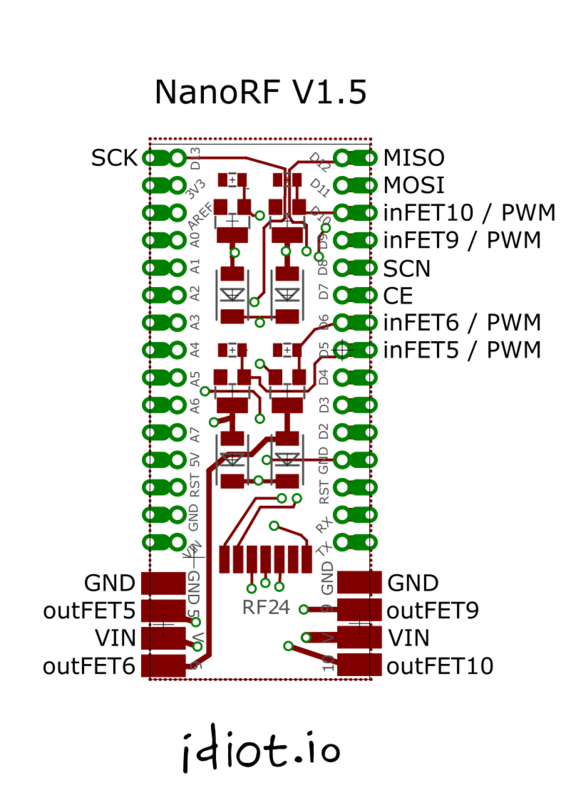 With PWM Control and additional Circuit incl. 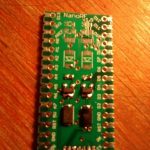 Diode/Drop Down Resistors. 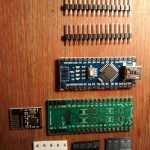 – Flat And Compact Design.